Neeraj is one of the founding members of Lok Bharti Group. 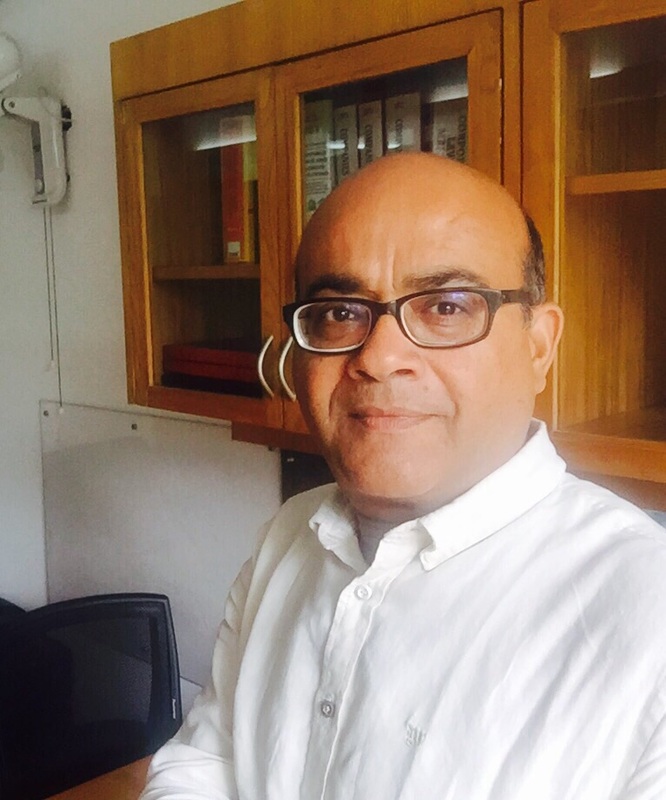 A graduate from Delhi University and a Chartered Accountant by profession, his knowledge of finance has helped the organization create a brand to reckon with. He has also established ‘National Skills Institute’ to cater to the huge requirements of skilled human resource for various industry segments. Sanjiv is a chartered accountant and law graduate. 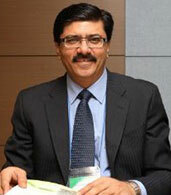 He is also a strategic adviser, director and mentor in various industries. 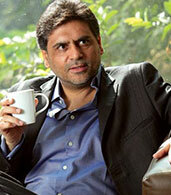 He is associated with Oasis Group of Companies, Code Green and Lok Bharti besides other groups. Arun is a Mechanical Engineer and CEO of AB Educational Avenues Pvt Ltd, a career management company for overseas education. He has also served at AAERI, Association of Australian Educational Representatives in India as President, Vice President and General Secretary, Head of the Disciplinary Committee. 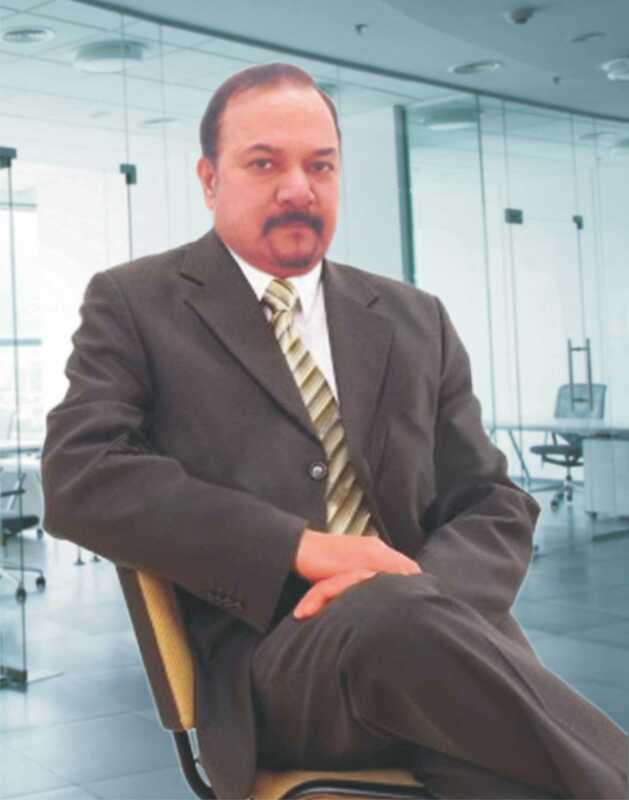 Alok with his technical expertise and knowledge, has almost 30 years of experience in the financial service industry. Being a Chartered Accountant in practice, he has gained experience in the areas of taxation and is involved into providing consultancy in direct tax, corporate laws, Corporate and Foreign taxation including Expat Taxation and Excise/ Service tax. He has also explored other areas of finance from handling RBI/FEMA matters, STPI/100% EOU/SEZ matters of various Corporate clients to setting up Indian Subsidiary companies, Project & amp; Liaison offices and, obtaining FIPB approvals along with structuring/restructuring and other financial consultancies to various corporate clients. Umesh Nagpal is a US resident. Formerly in Merchant Navy, Mr Nagpal now owns Star Restaurant Management Inc., which owns, operates and manages a number of successful restaurants in Florida and Pennsylvania states of US. The company also provides consultancy in the same area of business and employs over 100 employees. 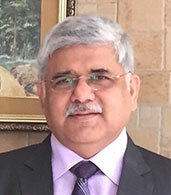 Sanjay is the Founder President of the University of Petroleum and Energy Studies in India, with over three decades of experience in Energy, Skill development, Higher education, Global Industry and trade promotion. He is an industry acknowledged expert in Strategy Planning and Implementation and has worked with Chevron, Shell, PwC, Deloitte and Laureate Inc. He has been a visiting faculty to several Universities, Business Schools and Industry Forums. 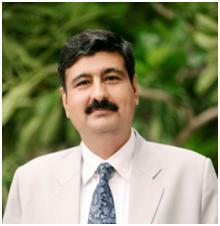 Sanjay has led over 500 senior management programs, training over 15,000 professionals. He established Asia’s first and currently world’s largest Energy University with 10,000 students and 8000 Alumni with over 80 running Programs.